Colby Sambrotto, the founder and former chief operating officer of ForSaleByOwner.com, has launched a new listing service geared to institutional and individual sellers who want to list their homes in their local multiple listing services (MLS) at a discount. 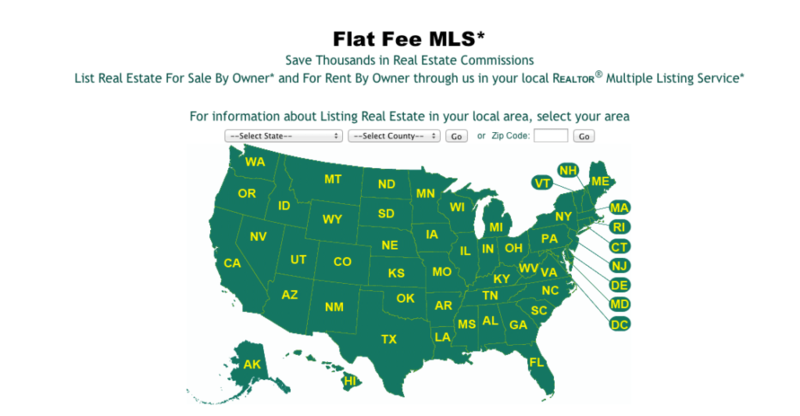 As a member of approximately 275 MLSs in 30 of the U.S.’s largest states, USRealty.com will list a seller’s home in the MLS, coordinate its placement on sites like realtor.com, Zillow and Trulia, and provide pointers for sellers about showing their home for either a 1 percent fee of the closing cost with 2 percent going to the buyer’s agent or a monthly fee of $99 with no commission fee from the firm. Institutional sellers, like banks who have a large number of properties to sell, are a focus for the company at the moment, Sambrotto told Inman News. These sellers have a slightly different pricing structure on the site: They pay a one-time fee of $99 per listing they want to sell through the service and then pay a 1 percent commission to USRealty.com upon closing with 2 percent going to the buyer’s agent. Sambrotto founded ForSaleByOwner.com in 1999 and continued with the site until 2008 after it was purchased by The Tribune Co. in 2006. In 2011, he made headlines when he hired a Realtor to help him sell his New York City condo, paying full commission. He said USRealty.com hasn’t coordinated a sale yet for an individual seller, but will begin marketing its services more heavily to that market segment in the fourth quarter with advertisements in trade magazines. In the future, Sambrotto says he wants to build a listings database and a fee-based buyer’s agent network on the site.